Perform for friends and family in your very own class show at the end of term. The class show will be held on the weekend of May 25/26 (Time TBA) at The Improv Conspiracy Theatre. Fiannah de Rue is an actress and comedian who has been training and performing with The Improv Conspiracy since 2016. 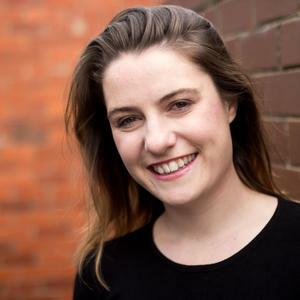 In 2018's Melbourne International Comedy Festival, Fiannah debuted her first solo show “Its Not Funny”, and put it up again at the Melbourne Fringe Festival. You can catch Fiannah performing at the Theatre on Harold Night with Peter Helliar and indie team King George.